New Empire is Tooth and Nail’s first new signing since the label declared they were once again an independent label. So… I was curious as to what that meant as far as the direction the label was headed. 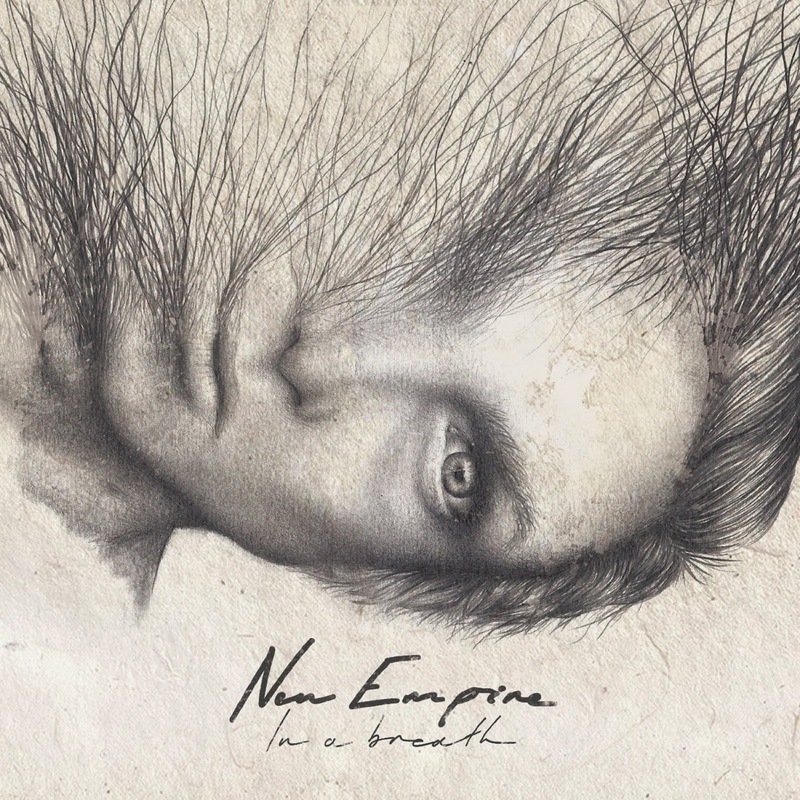 Was New Empire an indication of where Tooth and Nail was headed? (The label has since added two other acts and all three bands vary quite drastically in sound). New Empire is radio friendly. Alt-pop with a tinge of new wave thrown in on occasion. Songs that could find their way into the hearts of CCM fans just as easily as it could fans of Keane, Coldplay, Snow Patrol, and similar bands. Just mainstream enough to not get any indie creed, but on the cusps where it’s ok for the cool kids to listen to them. Tale of Jonah slowly builds into a beautiful indie pop song. The hook is catchy in a weird way. It’s beautiful and intoxicating, but it’s not necessarily going to get stuck in your head for days. Which might make it the perfect hook. Relight The Fire has all the makings of a CCM super hit. It’s an instantly catchy tune that works for both a purely CCM audience and one that’s more inclined to listen to indie pop. The chorus is beautiful and the song is steady throughout. It’s was made for radio. The Sun Won’t Sleep is a gorgeous pop rock song with another excellent hook. Say It Like You Mean has a new wave vibe, but that modern new wave vibe that’s been popular over the last 5 years. The subtle intro on In A Breath gives way to a beautiful upbeat chorus, complete with mini choir accompanying the band. The second half of the record is less memorable. It’s not bad. It’s not as if New Empire front loaded the record and the b-side is a bunch of throw aways. The songs are good. But they don’t have that it factor that the first half of the album has. Wise Fox has a great beat but it feels like the song never gets to this crescendo it’s building toward. Fallen Soldiers has all the makings of the second hit single for New Empire. Great hook but the song feels like it’s being contained.The little rap section on Left Behind doesn’t feel out of place, but it feels like a little forced and unnecessary. Outshine The Brightest is a nice song, reminds me of Copeland, but it’s a little weak as an album closer. Again, it’s a song that builds up to an unsatisfying ending. There’s a lot of great things about In A Breath. When it’s good, it’s beautiful pop rock perfection. When it’s less than perfect, it’s not that’s bad, it just feels like it’s slightly off. New Empire could be a huge band you’re hearing about a lot!